Also sometimes referred to as hash value, hash code, or simply a hash. It is block data with nonce plus checksum of previous block. SHA256 protects the ledger chain from being rewritten. How it works: Node calculates the checksum and compares to the one of the new block; if they match, the block is added to the blockchain. Stay tuned for the next part about blockchain and fintech, most likely with more complex pieces of code and suggestions on its practical application in fintech from our Python development company. 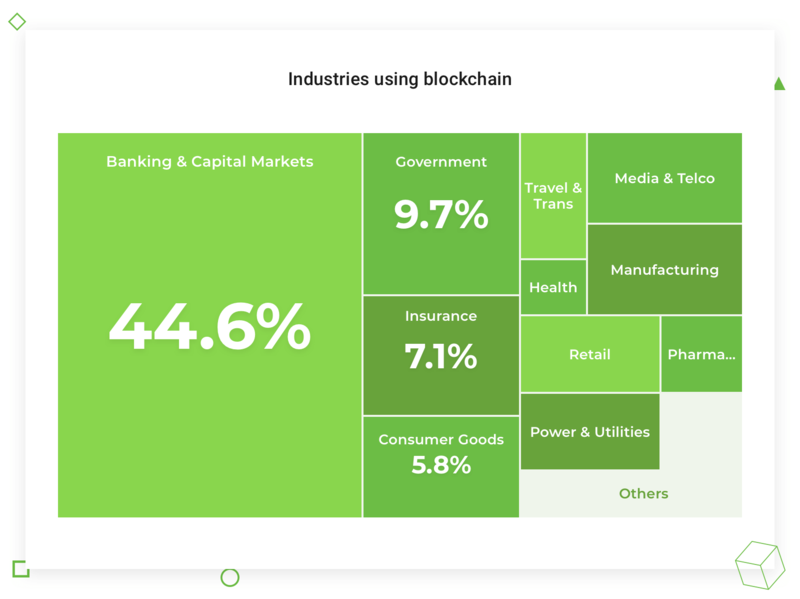 This article about blockchain for a financial product is originally posted on Django Stars blog.